Emma is the first female and first non-white cria out of Princess! We thought it would never happen. Emma has Legacy Gold genetics on her sire’s side and Incaaccoyo I-Star on her dam’s side. 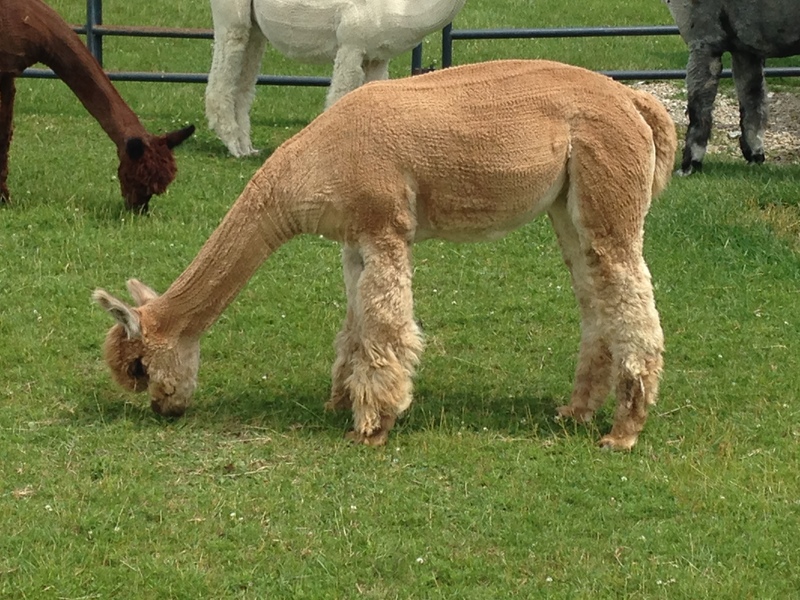 She is the greeter alpaca when visitors come.